It’s award season for food and SuperValu also took home a hoard of accolades at this year’s Great Taste Awards. The supermarket chain scooped 29 awards at the event with many going to SuperValu’s Signature Taste Range. The awards, organised by the Guild of Fine Food, was judged blind by an expert panel of chefs, food critics, producers and farmers. 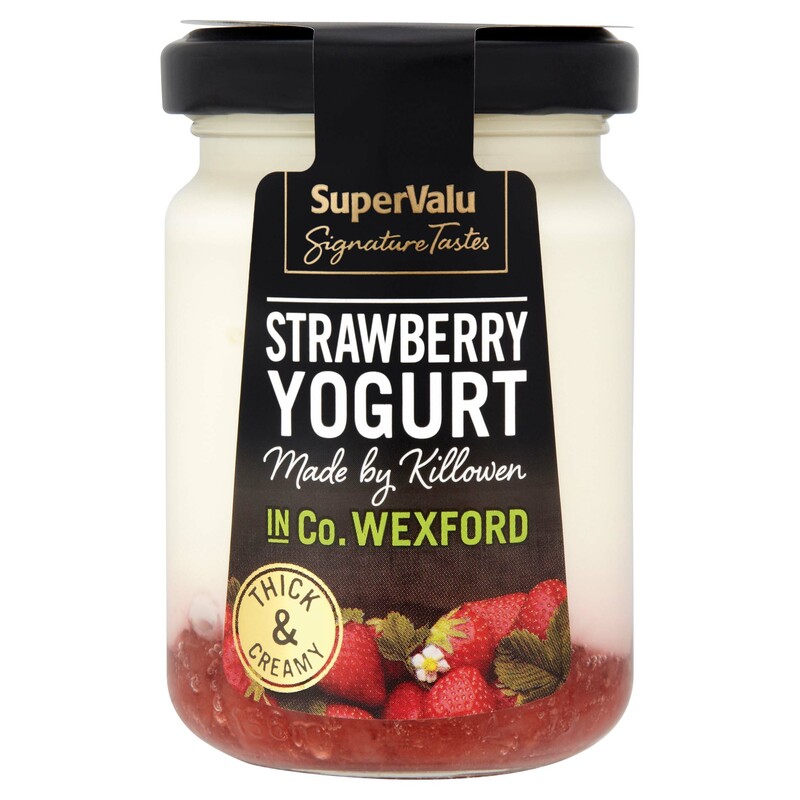 According to the retailer, 80% of the SuperValu Signature Tastes range is supplied by Irish suppliers with each Signature Taste product with a back story. Among the 29 SuperValu products which secured an award were the delicious Signature Tastes Irish Hereford Striploin Steak from Kepak Ltd, Signature Tastes Red Onion Relish produced by the Leonard family in West Cork, Signature Tastes Lamb Tagine produced by Ballymaguire Foods and Signature Tastes Strawberry Yogurt, produced by Killowen in Co. Wexford. Lidl has announced that they managed to scoop 26 awards at the Great Taste Awards, including 19 awards for products produced exclusively for the retailer by local Irish suppliers. 23 Lidl products took home one Gold Star, with a further 3 products scooping 2 Gold Stars. This year, over 10,000 entries underwent rigorous blind taste tests by a panel of over 400 experts, including top chefs, buyers, food critics, restaurateurs and fine food retailers. Winning products which are sourced and produced in Ireland include Kilderg Organic Honey, produced by Mileeven Fine Foods based in Piltown, Co. Kilkenny; Glensallagh Smoked Streaky Bacon, produced by Honeyvale Foods based in Cahir, Co. Tipperary; Deluxe Fresh Whole Irish Duckling, produced by Silver Hill Foods based in Emyvale, Co. Monaghan and Deluxe Irish Premium Yogurt (Champagne Rhubarb/Spanish Lemon), produced by Irish Yogurts based in Clonakilty, West Cork. 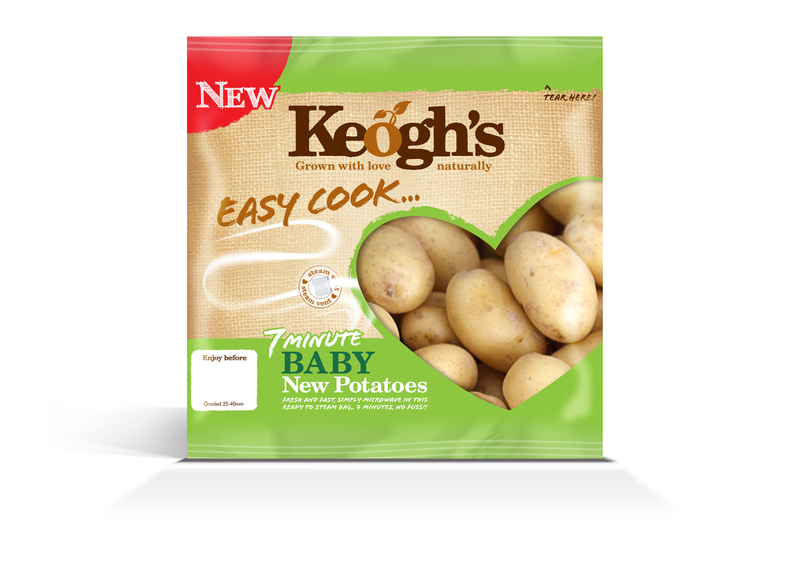 “As one of the most prestigious award schemes in Ireland and the UK, recognition of our products at this level is a clear indication of the emphasis our local buying team places on sourcing and producing the highest quality products at great value prices” said Jasmine O’Brien, Communications Co-ordinator at Lidl Ireland. “As a retailer, we are committed to supporting local suppliers and producers and currently work with over 200 Irish suppliers across various categories, a number which is growing each year”. We’re still strongly a nation of tea lovers it seems! Robert Roberts, one of Ireland’s oldest coffee and tea companies has scooped a record haul of golds at this years Great Taste Awards. The company was award 17 golds for 13 of its coffee and tea blends. Included in the winning products are four two-star gold accolades – which classes products as “faultless” – for Robert Roberts’ Colombia Coffee, Fairtrade Luxury Tea, Vivaldi Espresso and Mocha Java. Nine of its products were awarded a one-star gold – “close to perfect” – which included Robert Roberts Rainforest Alliance organic tea, Robert Roberts Costa Rica coffee, and the company’s Decaf Black Tea. The Great Taste Awards are organised by the Guild of Fine Food and this year’s accolades were announced on the 11th August. Robert Roberts has been awarded to 55 gold Great Taste awards, in just six years of entering. This is the company’s first submission to the awards since its significant investment last year in ‘Gaynor’ – a state-of-the-art Italian Brambatti roaster. The roaster was named ‘Gaynor’ after one of the founding fathers of Robert Roberts, E. Gaynor Goodbody. Entered your product into the Irish Quality Food and Drink Awards? The shortlist has been revealed! The list itself sees an impressive and extensive amount of products showcased, and it’s great to see the range that we house in Ireland. The Awards Gala Dinner will take place on September 11th in Dublin’s Mansion House where the winners will be commended and products celebrated. TV Chef and author Catherine Fulvio will be there on the night to present the awards. A whopping 180 food and drink products have been shortlisted in 50 categories. The Irish Quality Food Awards set out to recognise excellence in product development for food and drink producers, retailers and catering companies in Ireland. The Overall Gold Q is awarded to the one product that stands out among all the other entries and is chosen from among all of the main categories, representing the cream of the crop. Aldi “O’Shea’s” Traditional Irish Pale Ale – Aldi / Carlow Brewing Co.